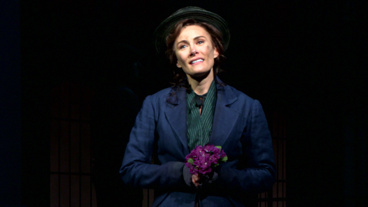 Laura Benanti will star as Eliza Doolittle through 7/7/19. Kerstin Anderson will play the role of Eliza at Tuesday evening performances, however Laura Benanti will perform on Tuesday 4/23 and 6/4. Laura Benanti will not perform 4/27-28, 6/5, 6/28-30 or 7/6. The role of Henry Higgins will be performed by Michael Halling on Wednesday evenings. Danny Burstein will play Alfred P. Doolittle through 4/28. Don’t miss 2018’s Outer Critics Circle, Drama Desk and Drama League Award Winner for Best Musical Revival! 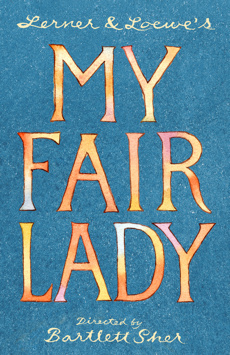 A perfect musical! Thrilling, glorious and better than it ever was.